Lhasa Group Tours with Tibet Travel Expert have many options. 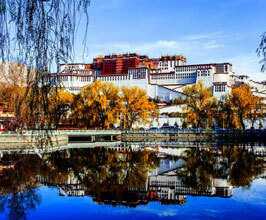 Since there are a lot to see in and around Lhasa, we provide you with different short-day routes. So you can combine them flexibly into one package as you like.